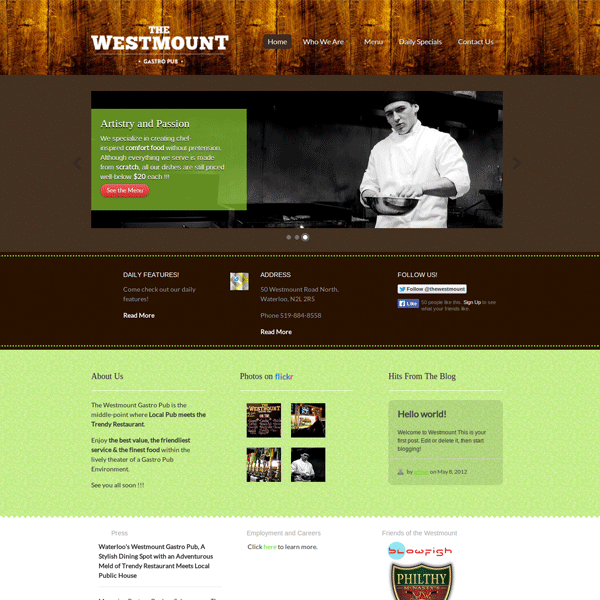 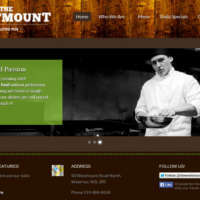 Wordpress website design, photography and administration for a local restaurant (now defunct). 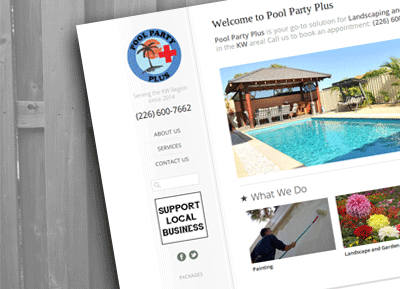 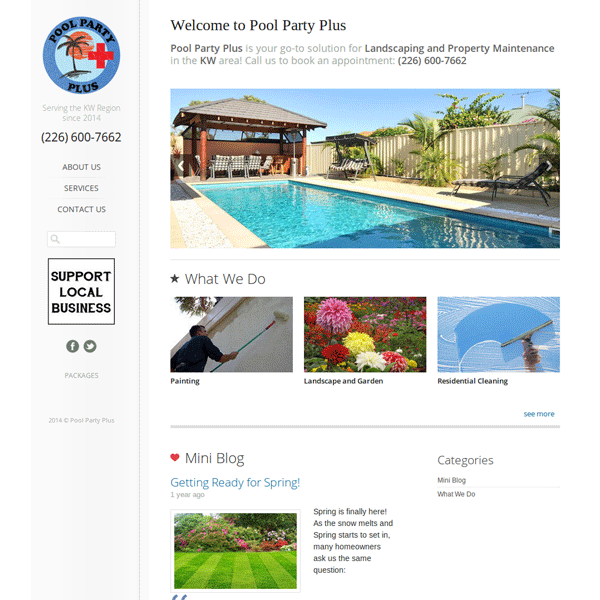 Wordpress website design and administration for a local landscaping company (now defunct). 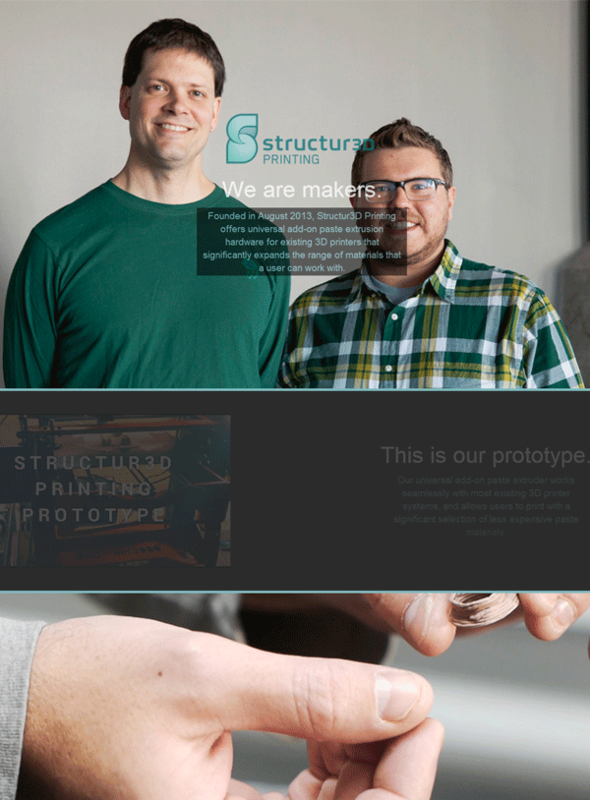 This very site is powered by Jekyll and Github. 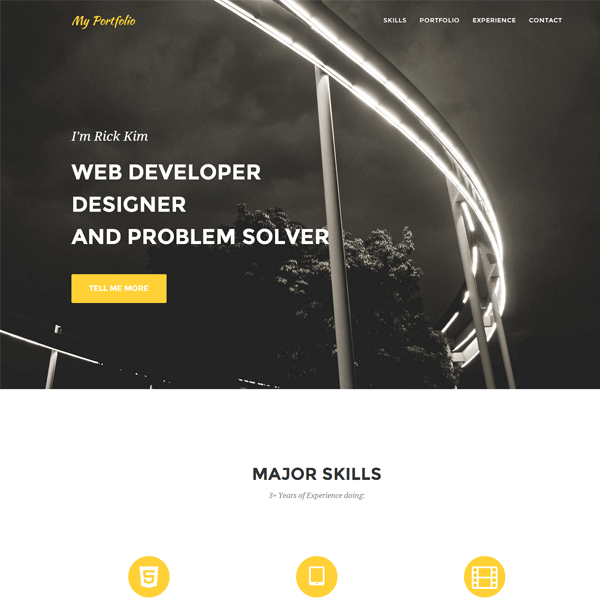 You can check out the code on Github. 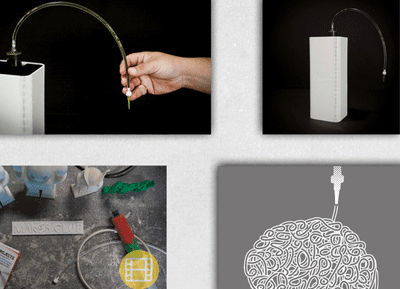 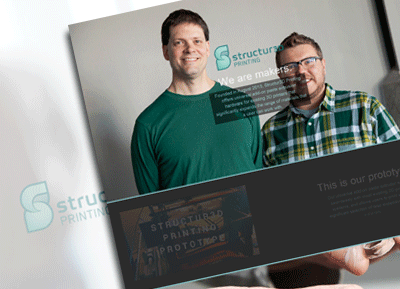 A simple parallax scrolling pitch deck for 3D printing company, Structur3D Printing. 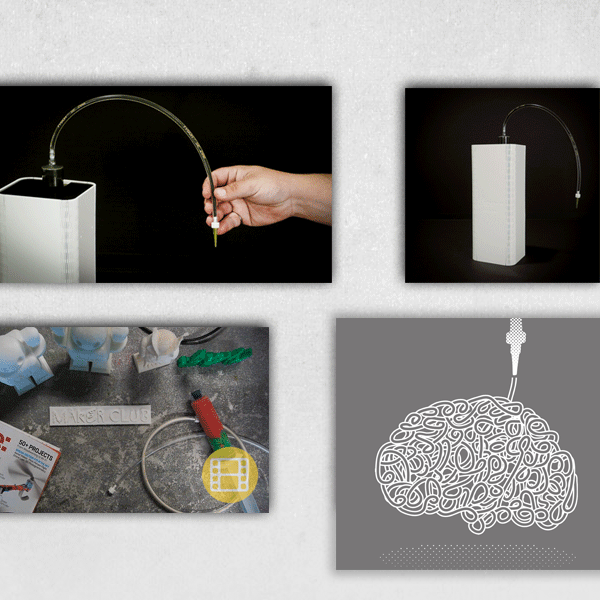 Product photography, graphics design and videos for, Structur3D Printing. 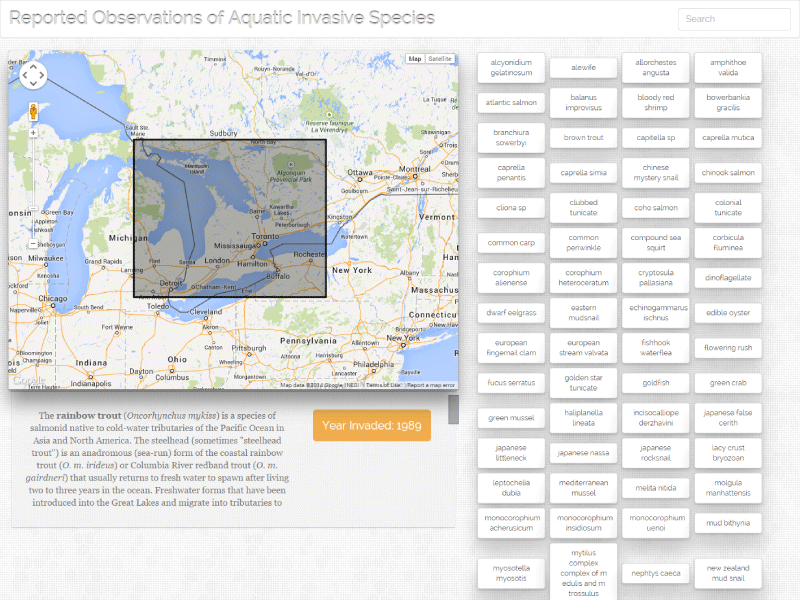 To get familiarized with Angular, I wrote an app that plots extents of all reported observations of invasive fish in Canada. 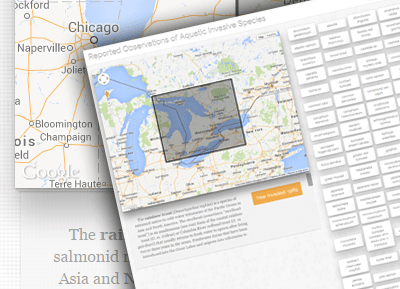 Uses data from here and queries Wikipedia for an extract if it exists. 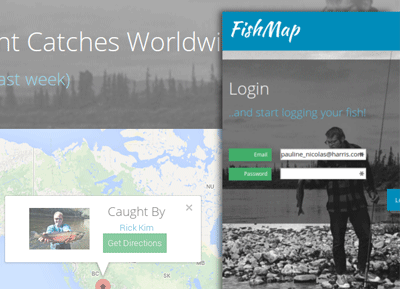 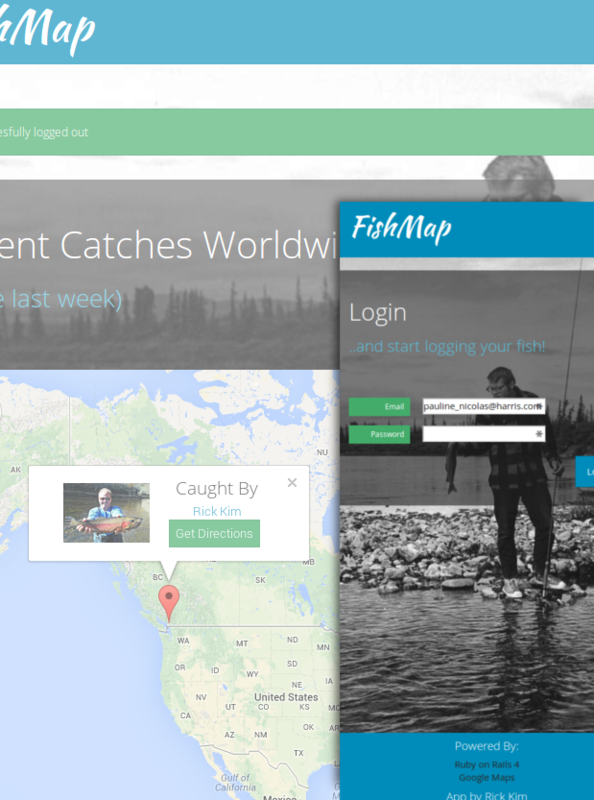 A Ruby on Rails + Google Maps app for fishermen (in progress). 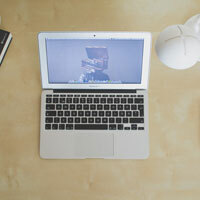 View on Github. 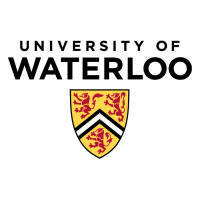 Sign on as testuser@test.com (testuser) to play around in the app.